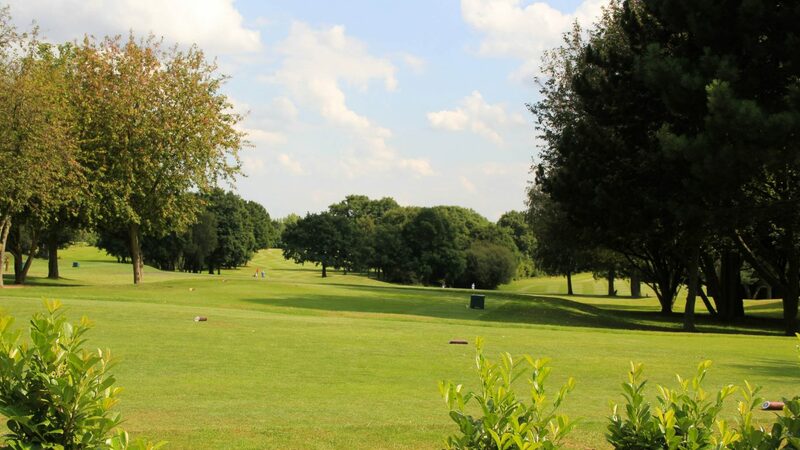 Bentley Golf Club has been established since 1972 and is set in attractive undulating Essex parkland. The course measures 6,703 yards (par 72) and was designed by Alec Swan and arranged in two loops of 9 holes starting and finishing at the Clubhouse. The course offers a good challenge for the more accomplished golfer but is nevertheless a very enjoyable layout for the less experienced player. This is an easy walking course that encourages golfers to think about their next shot and is therefore an excellent test for all golfers. On arrival you will be welcomed into our recently refurbished club house, by friendly staff a well-stocked bar and outside terrace with views across the course. We pride ourselves on a friendly welcome, attention to detail and a flexible approach to ensure you and your guests enjoy the perfect golf day! “The welcome from the club and the members was great. From a playing and course point of view I think it is fair to say it went very, very well. I heard comments such as “Hidden Gem”, “Why have we never been here before, this is brilliant “to experienced former Tour Pro’s extolling the virtues of the greens with such comments as “These greens are up to Tour Standard”. I did not hear one negative comment about your club or your excellent golf course. Top class. 10 minutes from Junction 28. From M25 follow directions to Brentwood and to the Ongar Road A128. Please contact the club office for further details. Practice ground, Clubhouse and Professional Shop facilities.